Submit a chapter announcement to share with the UAA community! 1. Only the faculty advisor of an Upsilon Sigma chapter with active status may use this form to share notable chapter news with the urban affairs community. 2. All submitted news items will be reviewed for relevancy by the UAA Executive Office. 3. The submitter is responsible for the news content (this includes any errors or omissions). Please review submissions carefully. 4. UAA reserves the right to edit, refuse, or remove any submitted content from its website at its discretion. 5. Approved submissions will be posted within 3-4 business days. Reminder: Upsilon Sigma chapter with active status only! 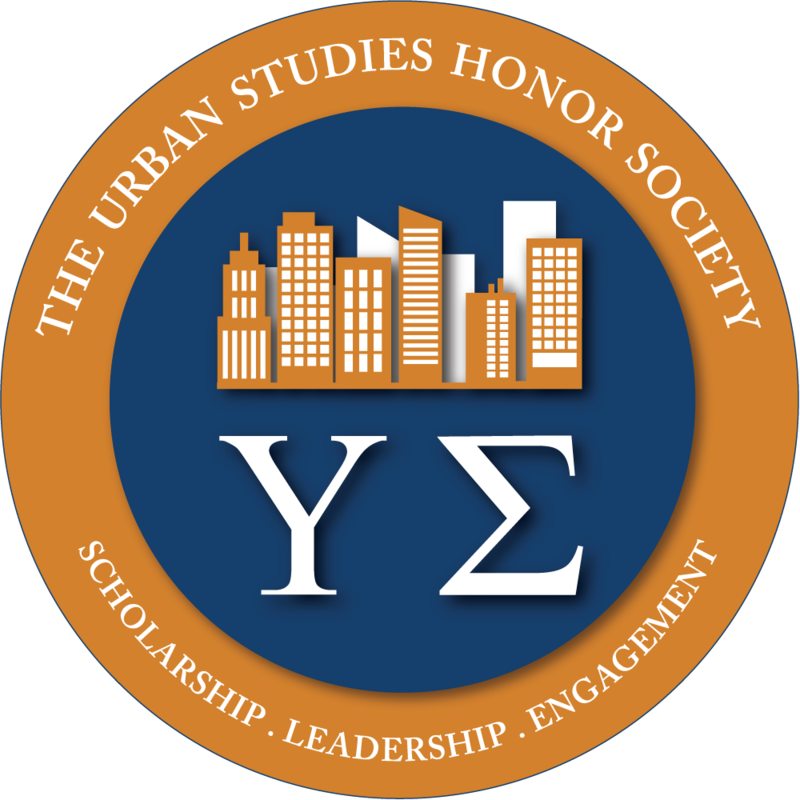 Reminder: Only the faculty advisor of an Upsilon Sigma chapter with active status may use this form to share notable chapter news with the urban affairs community. You will receive a copy of this news announcement submission at this email address. Note: To provide additional information to community members, consider adding URLs to web pages that can provide readers with more details. Upload An Image (Strongly Encouraged)! Upload an accompanying image with your news announcement submission! STRONGLY ENCOURAGED to increase viewership! Review your news announcement one last time, then click the "Submit" button below to complete the submission process.